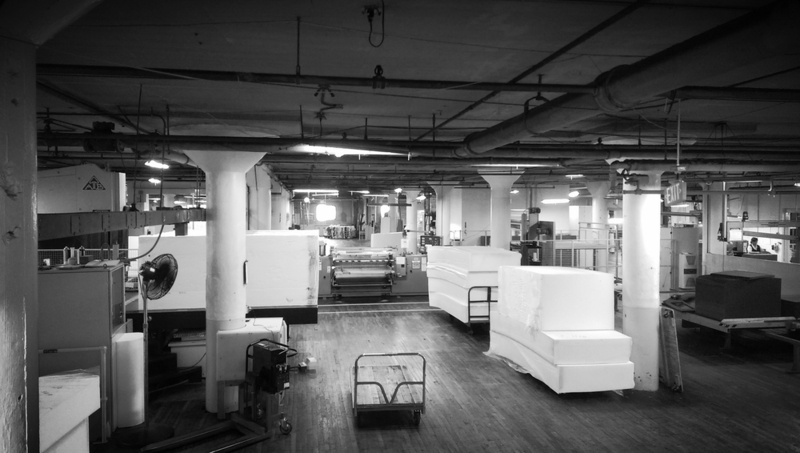 Come to Adams Foam to replace your old boat mattress, sofa and other old foam components. 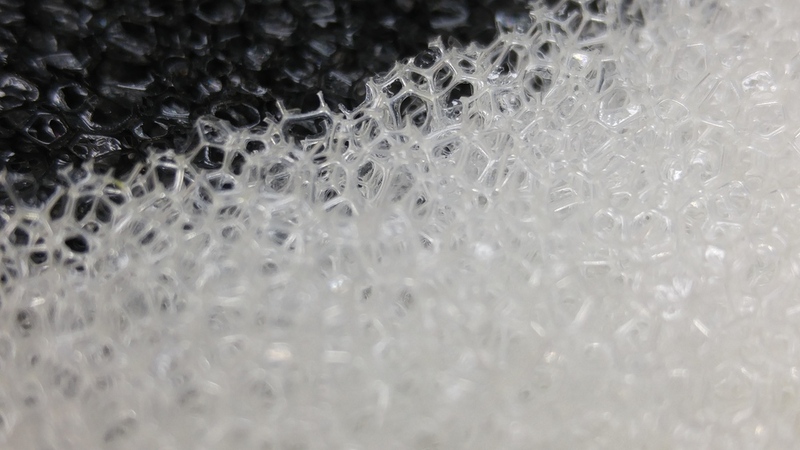 Come to Adams Foam to replace your old RV mattress, sofa and other old foam components. From children's furniture to king size foam mattresses, we have designed comfortable and creative solutions for people of all shapes and sizes. 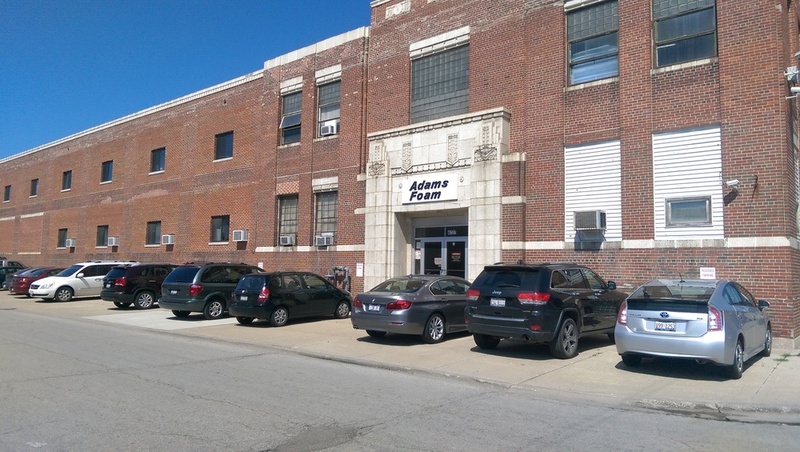 Adams has extensive experience designing case inserts for thousands of products. Every case insert engineered by Adams is custom, and designed to meet the toughest customer demands. Using both PE and Urethane foams, Adams' protective packaging will repeatedly withstand the harshest conditions. Have Adams design a beautiful shipper or box insert to showcase your products. 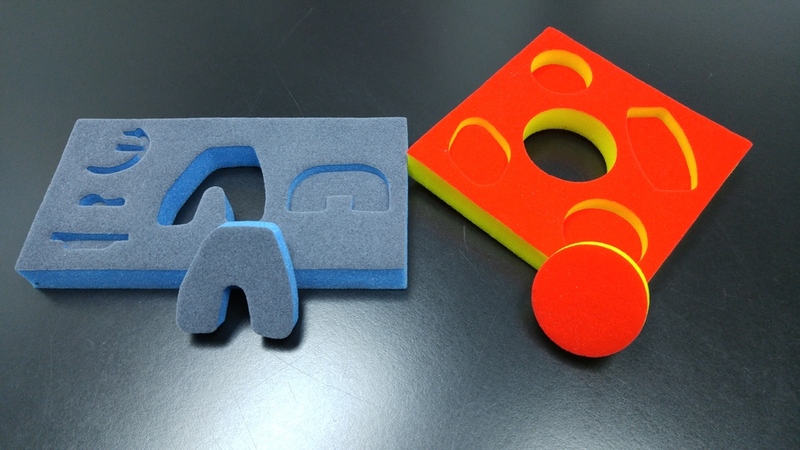 Using colored flock and/or colored foams, Adams' inserts look and perform better than the competition.